Just to say that I was really hurt by the question on my coin! I was told that if i take better pictures and not blurs that maybe i would do better on my auctions. I have 2 kids 5+2y, I do everything via my mobile. I would never hassle any seller about how blurry there images are and that they should.blahblah blur.! SORRY. But Please think about how u would feel, if i had a digital camera and pc, then blurs won't be mista'koin' for coins. Sorry .just felt like a std.6 kid being bullied by a matric. Needed to tell the teacher! Hi SKooB and welcome to the forum. I don't know who made the suggestion to you but those of us "oldies" on BoB appreciate suggestions that might help us get better prices for our items. I am sure that the person who made that suggestion to you did not mean to be anything but helpful. Coins and stamps do need to be properly photographed, I imagine, as they are such small items and could be really valuable but it's difficult to tell when the picture is not clear. (Correct me if I am wrong, all the good numismatists out there). Don't be disheartened. 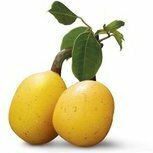 Please visit the forum often and you will see it is a lot of fun and, many a time, of tremendous help to all of us here! hi, I understand what you mean. It is great to get advice, but the words we use! E.g 1. 'Do you understand? (are you stupid) 2. Does this make sense or do you agree with me? No.2 is better, doesn't sound insulting but encouraging. I had a look at some of your coins, they don't seem that bad, but it is harder to judge a coin if one can't see clearly what it looks like though. Perhaps any investment in a digital camera might help, they are not expensive anymore and can give you a closer detailed shot of your coin, and this does help potential buyers and can get you a better price on auction. Hang in there and see the positive in any criticism. Don`t be so quick on the offensive, when a person just want to help. 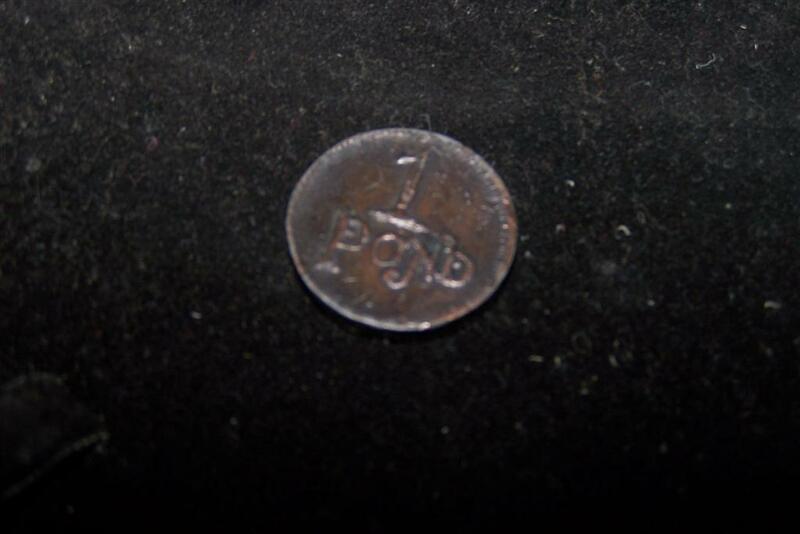 The 1938 3Pence(Tickey) that you had listed of the Friday auction, is a coin with a Cat value of R 1500.00 in Unc, R750.00 in EF, R35.00 in VF & R5.00 in F.
So to see the details of the coin is quiet critical as you can see from the above values. instead of the auction closing without any offers and costing you R5.00 listing fee. 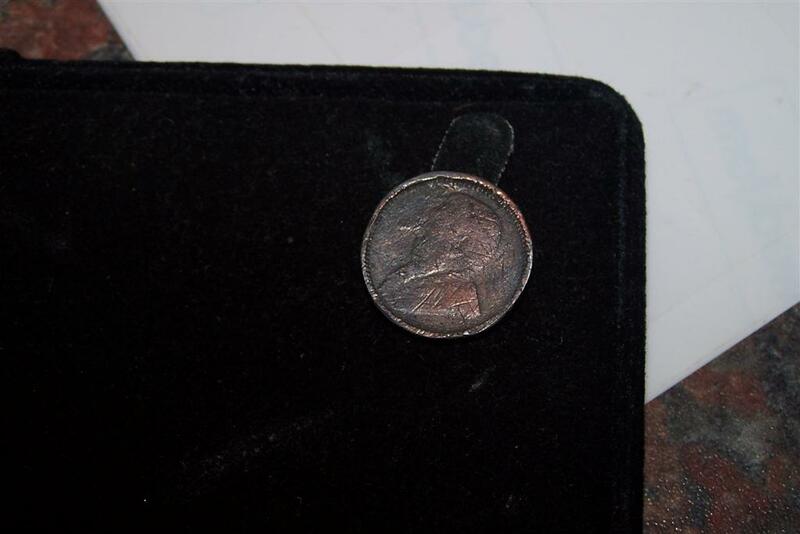 Go to your auction and look at the photo and tell me if you can make out any details on the coin. Just relax know it is difficult you new to bidorbuy actually there is a great lot of people that can be very frank but only trying to help you. I am sure you shall eventually sort out your pics and be the best seller. I am like an old, penny, i always turn up. Ha ha. THanx 4 all nice comments. 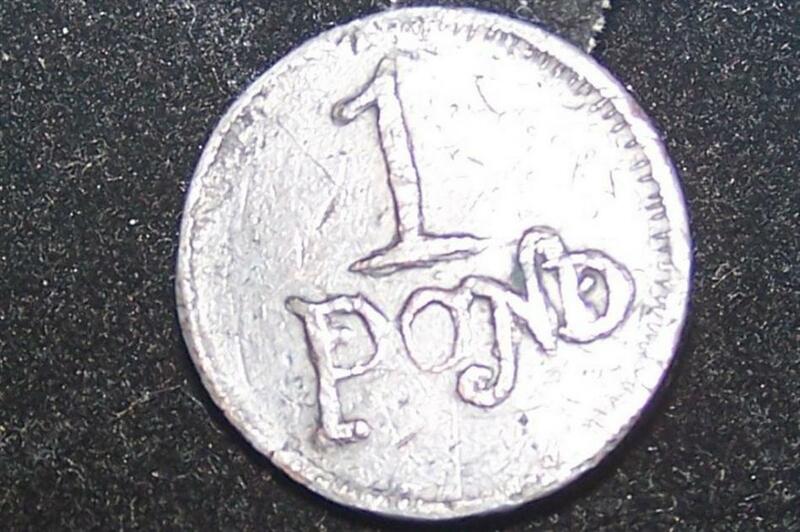 Anyone know about a ZAR 1 POND,bust of Kruger raised rim and '1' not een pond on the reverse. No dates, my oupa gave it to me an it was his family at Aberdeen that had the coin. Some people can be too insensitive, my suggestion would be not to take their tone and intent seriously. Thanks them for their advise even if it was offensive. You admit to using your phone for pictures then you need some improvement there. this is the 1 pond.,please help, is it from Burger,Kruger, Sammy or ? Jokes aside my phone takes better pictures than my camera so I normally use the phone. There must be someone out there with a digital camera they are not using. Goodnes have not seen that 1 pond before. If you know someone with a scanner,coins scan very well. I am sure one can scan items in a computer shop. My oupa(grandpa) family was in Caledon and was part of the gevangenis stemmen J.J.Momberg. Old guns were also donated to Cape Town Museum. So the 1 pond also comes from him. Nobody knows ..what it is. If it is not gold it is probably a fake and does not look authentic. Perhaps it is one of the blanks that someone added the 1 Pond to. Always assume the positive - I happen to know Spyker64 personally and he is just a gentle giant - I would assume he was trying to help. I am forever grateful to somebody that passed some comments on my photos when I started in this game - I took the advice and it has done my trading the world of good since. Just to say that I was really hurt by the question on my coin! I was told that if i take better pictures and not blurs that maybe i would do better on my auctions. I have 2 kids 5+2y, I do everything via my mobile. I would never hassle any seller about how blurry there images are and that they should.blahblah blur.! SORRY. "and that they should.blahblah blur.! SORRY. ..."
But Please think about how u would feel, if i had a digital camera and pc, then blurs won't be mista'koin' for coins. How I (as a reader) would feel if you had a digital camera .... what on earth are you talking about - you having a digital camera would neither make me feel good or bad.